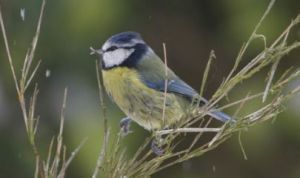 Over 900 birds across more than 35 species have now been reported through Big Garden Beak Watch. The latest findings provide a fascinating insight into which species appear to be affected most frequently, the types of deformities experienced, where these birds are found, and the behaviour and condition of deformed-billed birds. Please follow the links below to find out more.